Vijay's Sarkar has ridden on its star power to open very well in all the major overseas markets. 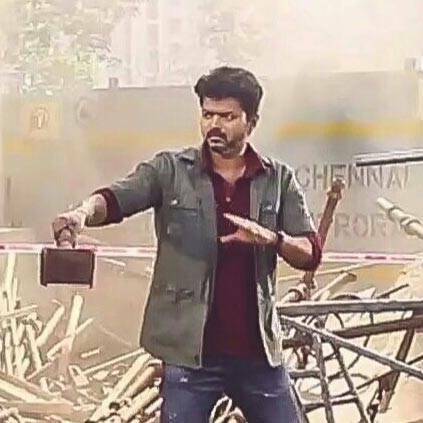 Some of the markets where Sarkar has outperformed Vijay's previous films include the USA, UK, Australia, New Zealand, Australia and France. Taran Adarsh is one of the most prominent film critics and trade analysts in India. He is one of the most respected film journalists from Bollywood. He took to his Twitter to share about Sarkar's international collections. #USA: Nears $ 1 mn mark. Exact numbers later. These are some great figures for a Tamil film in overseas markets. Let's hope Sarkar continues to keep the momentum going. Vijay has constantly been expanding his market in the overseas space. This is a very good sign for Tamil Cinema on the whole.